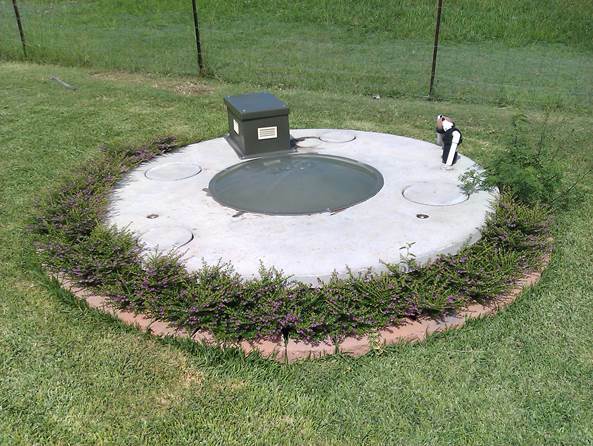 Aerobic septic waste systems are a new technology that has appeared in the last 10 years. If you have a newish house then you would most probably have one of these systems. They go under various names according to their manufacturer. You can also determine if you have an aerobic system because the tops of the tanks are usually visible and you will have power going to it. Most of these tanks are 7500 litres in volume and according to council and manufacturer guidelines they need to be emptied regularly every 4 years. Adelaide, Adelaide Hills, Salisbury, Elizabeth, Gawler, Virginia, McLaren Vale, Meadows, Mount Barker, Strathalbyn, Lobethal, Birdwood, Hahndorf, Murray Bridge, Wingfield, Modbury, Marion, Woodside, Kersbrook, Houghton, Goolwa and every town in between.